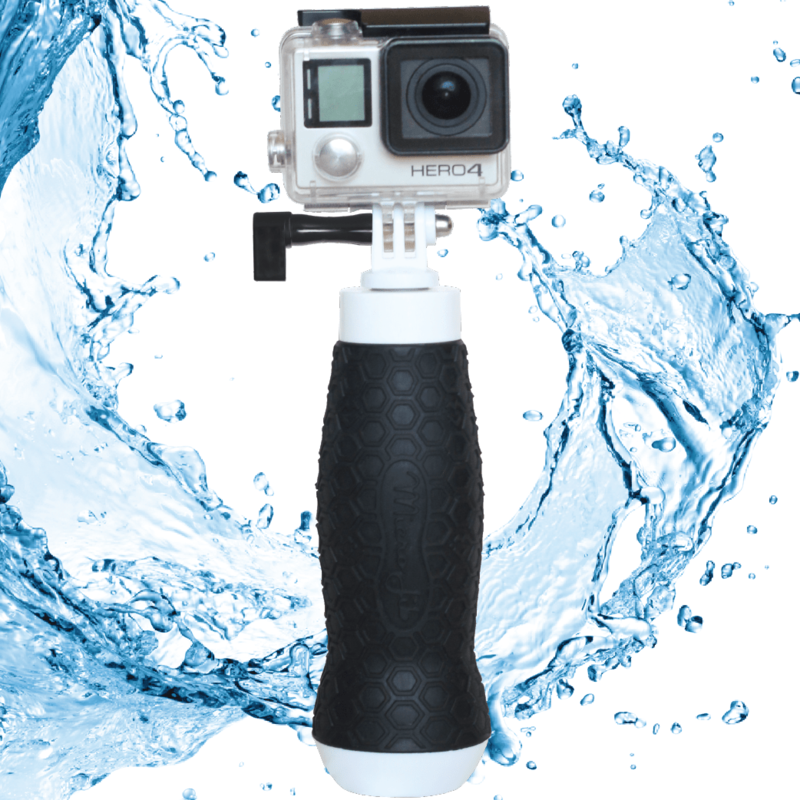 Float + Extend Your GoPro. The most compact mount for the water, the Flow is perfect for travel. A traditional GoPro floaty limits you buy not being able to extend. With the Flow you can adjust to get camera to the perfect angle.